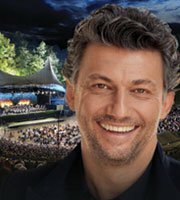 Captured live on stage, don't miss one of the world's greatest tenors perform famous arias and popular songs from his album Dolce Vita. There's nothing more dangerous than a writer whose feelings have been hurt. 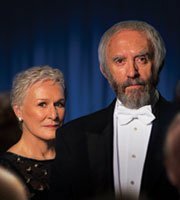 Starring Glenn Close and Jonathan Pryce this 5 star film is unmissable. Do you want to learn how to radiate as an actor? 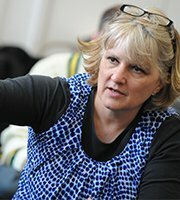 This workshop is for you!